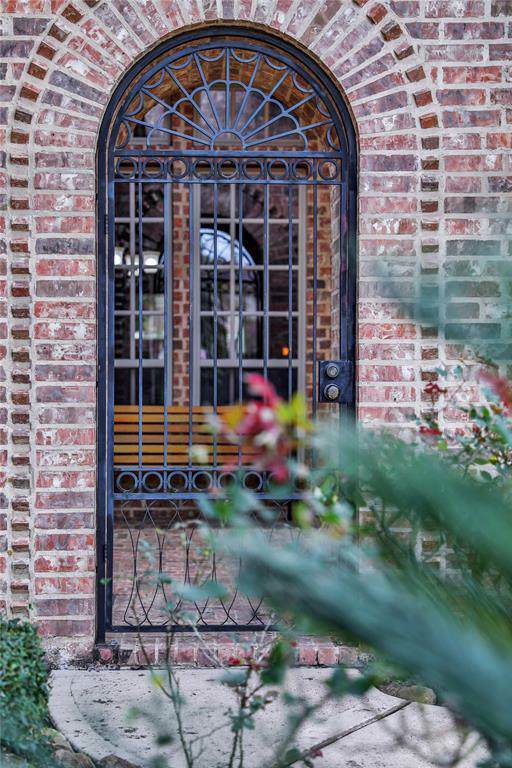 Welcome home to 4411 Horizon View Circle where old world charm meets modern design! This stunning Darling Home home was strategically placed in the highly desirable section of Meridian Park in Riverstone! 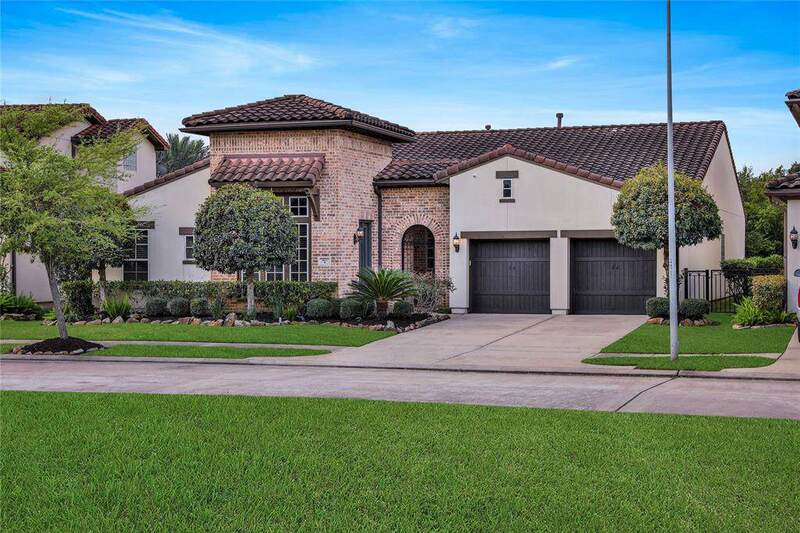 The curb appeal on this home is second to none with a beautiful stucco and brick exterior, designer fixtures and lush landscaping creating a relaxing ambience. 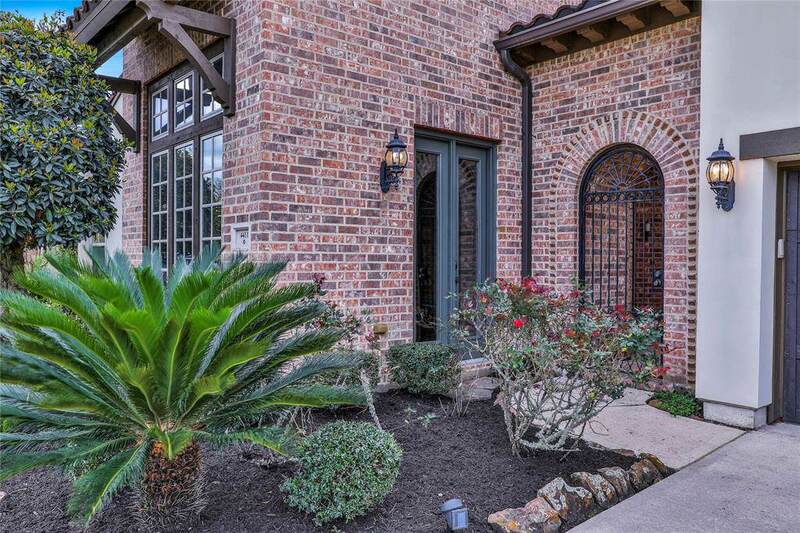 Upon entering, you immediately fall in love with the elegance this home has to offer! Gorgeous staggered floors surround you in all directions and its hard not to notice the lovely floor to ceiling windows letting in the perfect amount of sun. This home truly has it all. 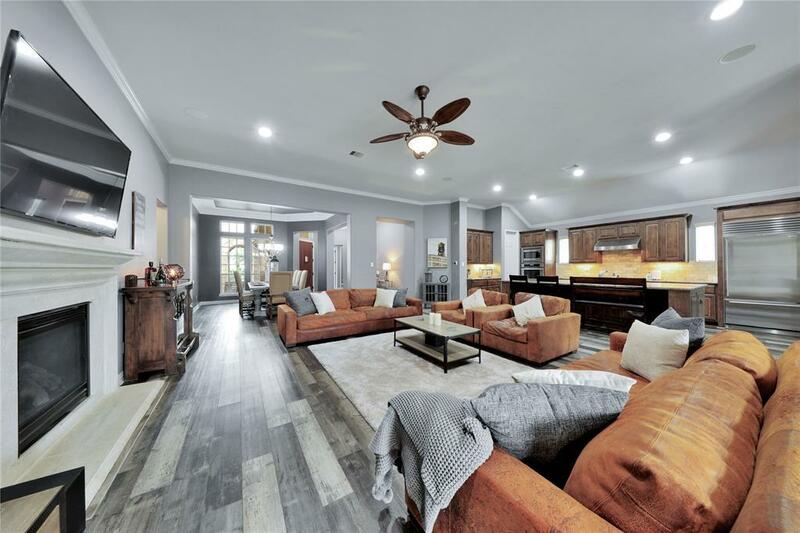 Some features include all mounted TVs and brackets, surround sound system, two stone fireplaces, Thermador appliances, a Subzero fridge, cameras on the homes exterior, flex room, study and much more! Check out the Matterport tour to virtually walk the home and look at every inch of what this stunning retreat has to offer!